The Metro Phoenix Export Alliance (MPEXA) was honored with the 2017 Mayor’s Export Champion of the Year Award. The recognition was presented to MPEXA at the Phoenix Sister Cities 18th Annual Global Links Business Outlook Luncheon on Thursday, September 14. The export awards serve to recognize contributions made by organizations and companies in advancing the Phoenix export economy. Other 2017 Mayor’s Export Award recipients included Ping, The Core Institute, U.S. Small Business Administration and FedEx. 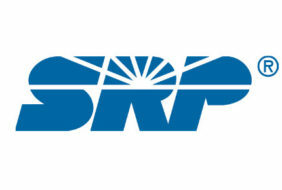 Exports have created over 10 million jobs in the United States and thousands of jobs in the Greater Phoenix region. These jobs pay higher than average wages, contributing approximately 14% to the U.S. GDP. Still, less than 1% of the United States’ 30 million companies export- significantly less than other developed countries. 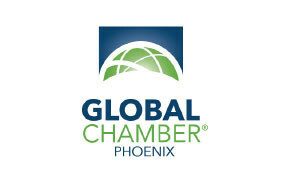 The Metro Phoenix Export Alliance works to bridge that gap in the Greater Phoenix region by serving as a singly repository of export related resources and information for Small and Medium Enterprises (SMEs) looking to grow globally. This year, MPEXA hosted the first annual Export Explore program where 20 SMEs located in Greater Phoenix participated in a workshop series of export education and a grant award pitch competition. 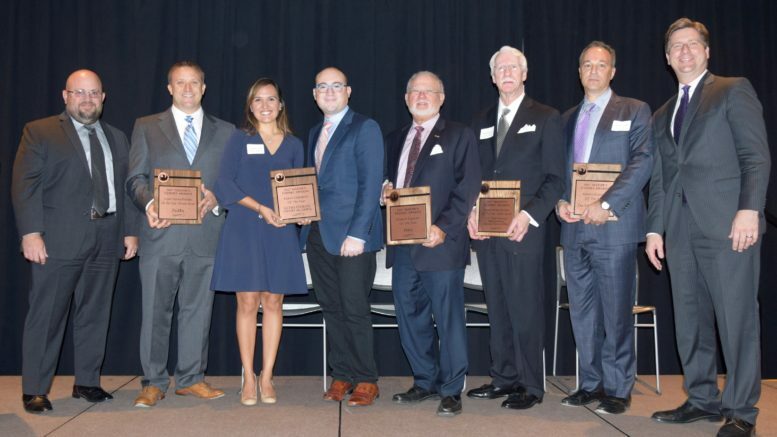 Six successful program participants were awarded the Export Explore Award including Peanut Butter Americano, Admiral Instruments, The OKB, LLC, Autoline Industries, EyeTech Digital Systems, and AniCell Biotech, LLC. Later this year, MPEXA will host the Export Challenge where ten qualified and eligible new exporters, under-exporters, and active exporters will be allowed to participate in a pitch competition with a top prize valued at $25,000; a second prize of $15,000 and a third of $10,000 given to the best export business plans to cover qualified future export related business expenses. The 2017 Mayor’s Export Champion of the Year Award recognizes MPEXA for these efforts made possible by the dedicated alliance members and partners. Special thanks to Phoenix Mayor Greg Stanton and Phoenix Sister Cities for this meaningful recognition.